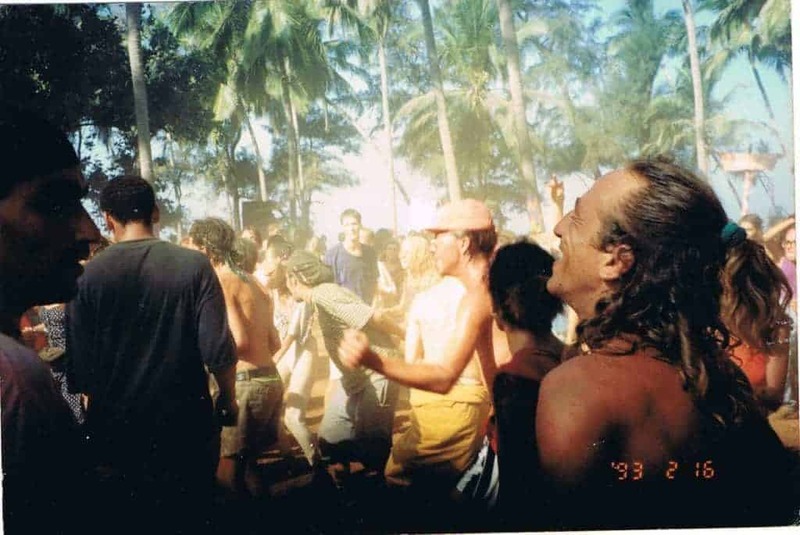 A trip through the time machine to the amazing parties in Goa in the 90s. 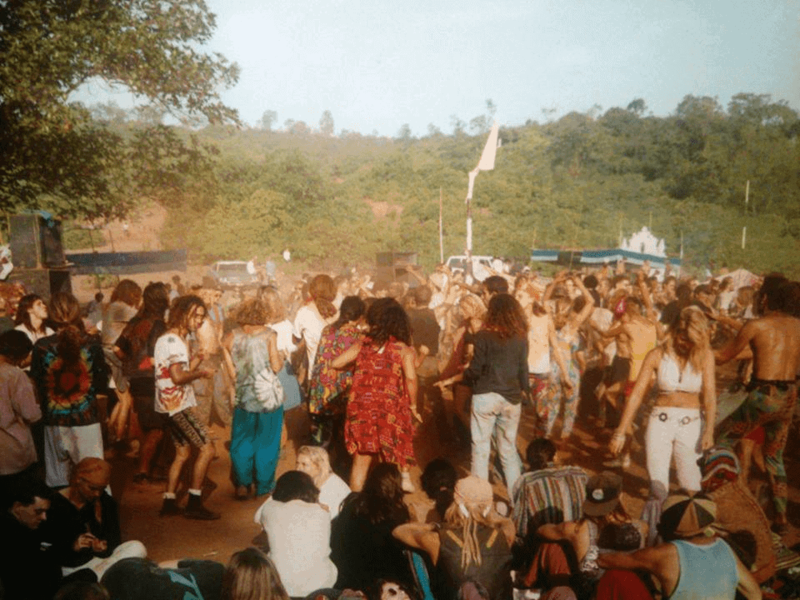 The 90s are the decade that formed Psychedelic and Goa Trance culture, and while it all happened in many scattered little tribes across the world, the meeting point for them all and cradle of this culture was Goa. 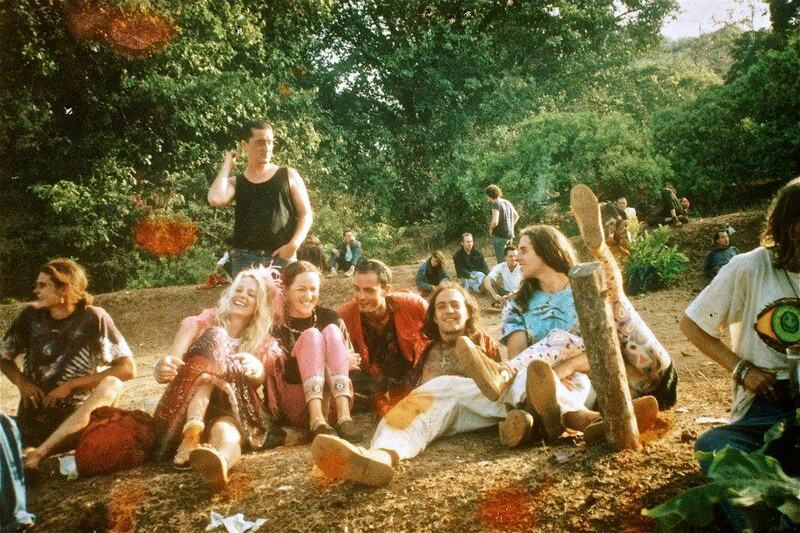 Don’t forget to check our article and photo gallery about Goa in the 1970-80s here. 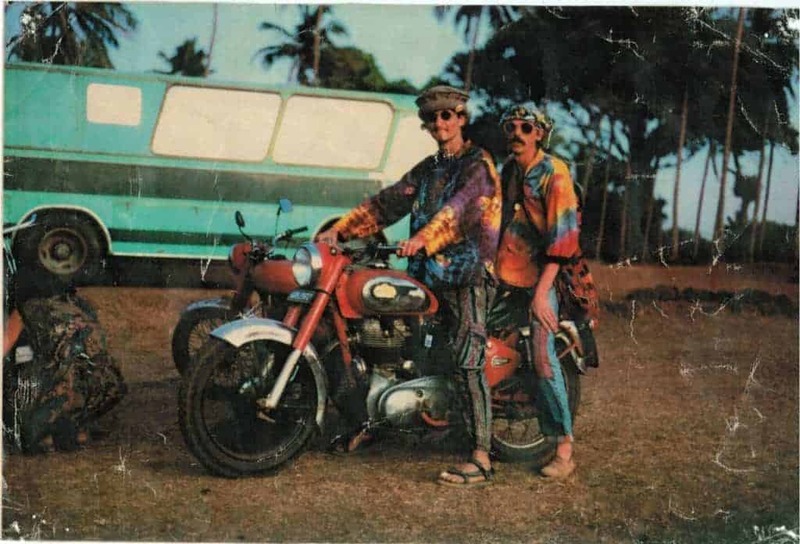 The small state in India on the shores of the Indian Ocean was a haven for hippies arriving on the hippie trail overland to India since the 70s. 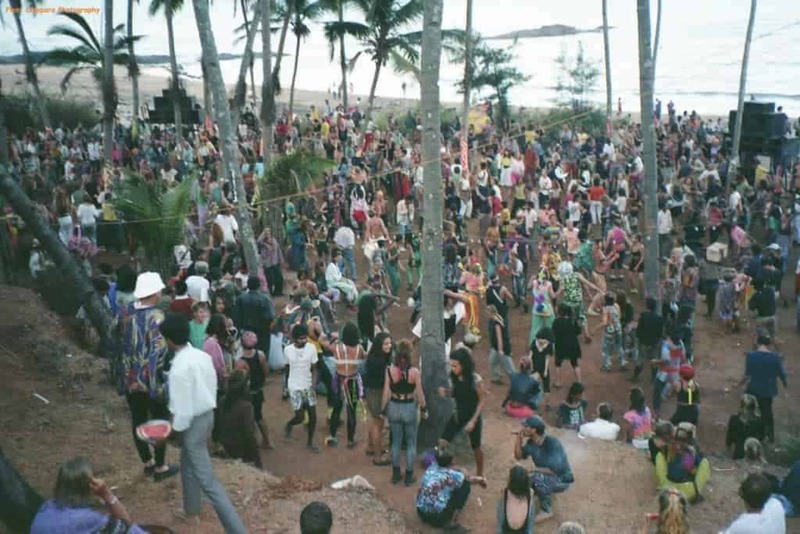 Full Moon parties were happening in Goa since 1976, and electronic music started to find its way to these parties in the late 80s. IT WAS A SORT OF DJING THAT WAS VERY FAR FROM THE DJING WE ARE USED TO SEE TODAY, WHERE THE DJS WERE SITTING ON THE SIDE, AND THE PARTY ITSELF WAS THE FOCUS. 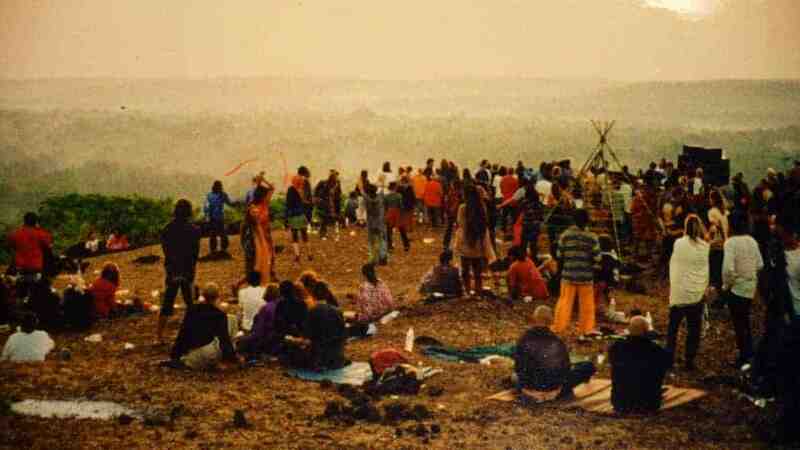 But it was the 90s that brought the forming of a new culture, with new music, new philosophy and a lot of colours, freedom and dreams of a different world. 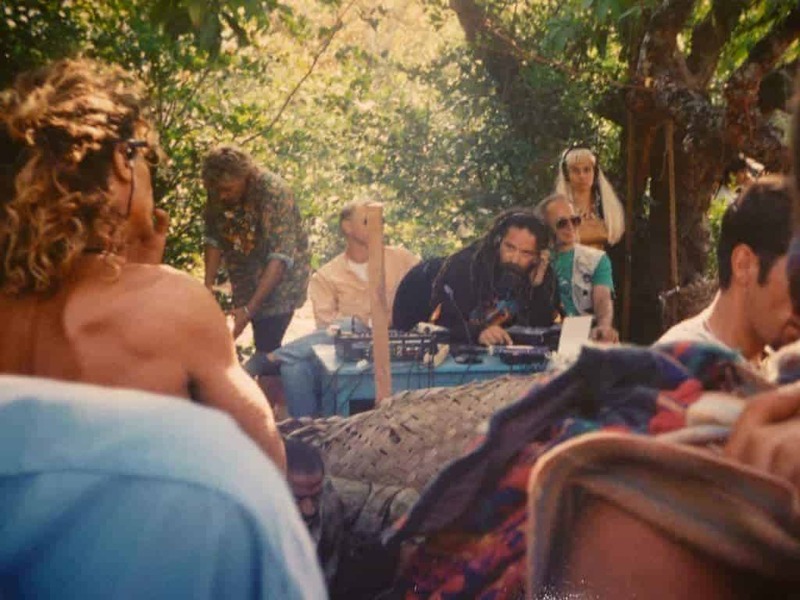 It was Goa that gave (re)birth to the party as a spiritual individual and tribal journey, with early DJs such as DJ Laurent, Ray Castle, Goa Gil and others weaving long psychedelic journeys of many hours for the dancers on the magical beaches and forests of Goa. It was a sort of DJing that was very far from the DJing we are used to see today, where the DJs were sitting on the side, and the party itself was the focus. Below you can find a series of photos taking you through that decade collected by isratrance.com from around the web. Don’t you wish you can go back there??? 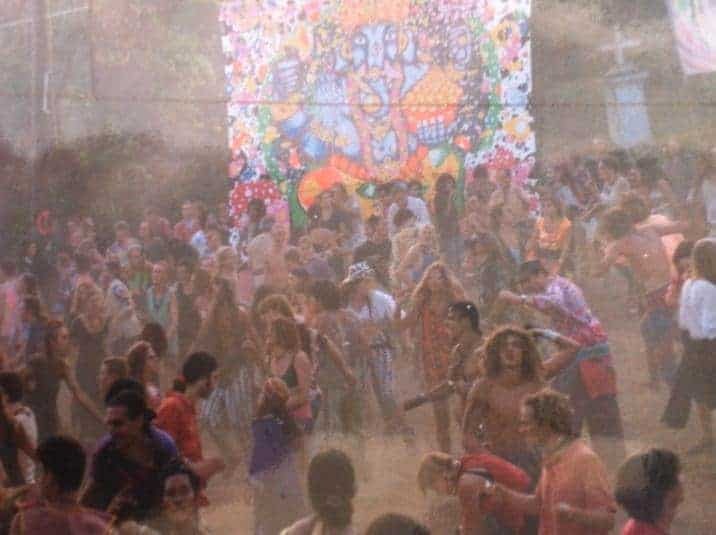 Disco Valley, Goa, 1992 (no photo credit available). Anjuna, Goa, 1991 (Photo by Piers Ciappara). 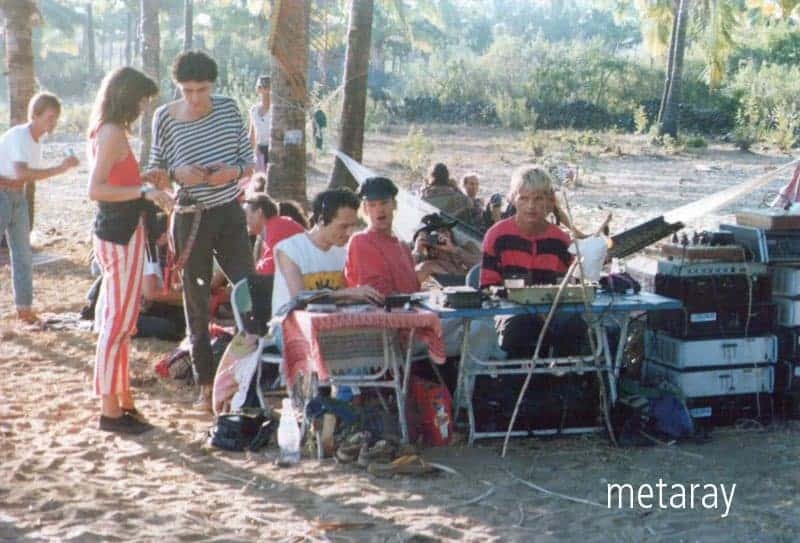 DJing @ Paleolem party, Goa, 1990 – DJ Laurent, Louis & Rolf. No stage, no DJ booth, no star DJs – it’s all about the music and the journey. (Photo courtesy of Ray Castle). 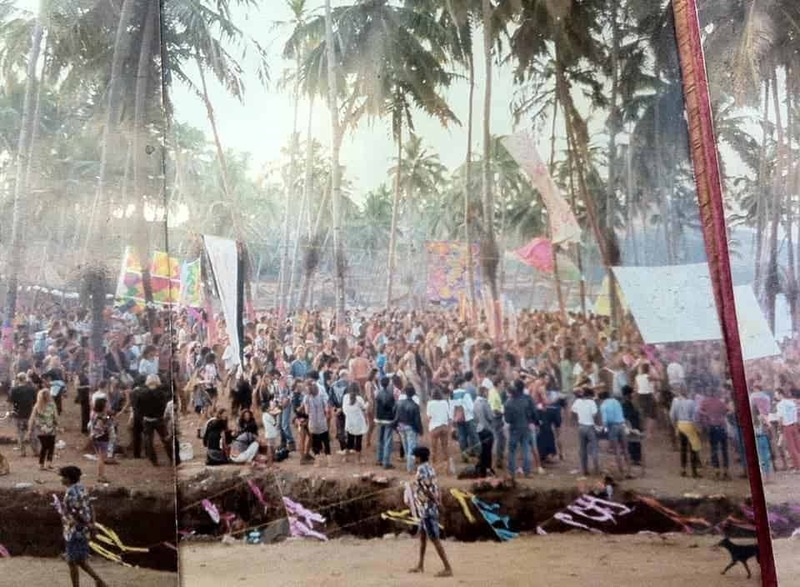 Hand made panorama – Goa, 1992 (Photo by Rinat Ben-Yosef). 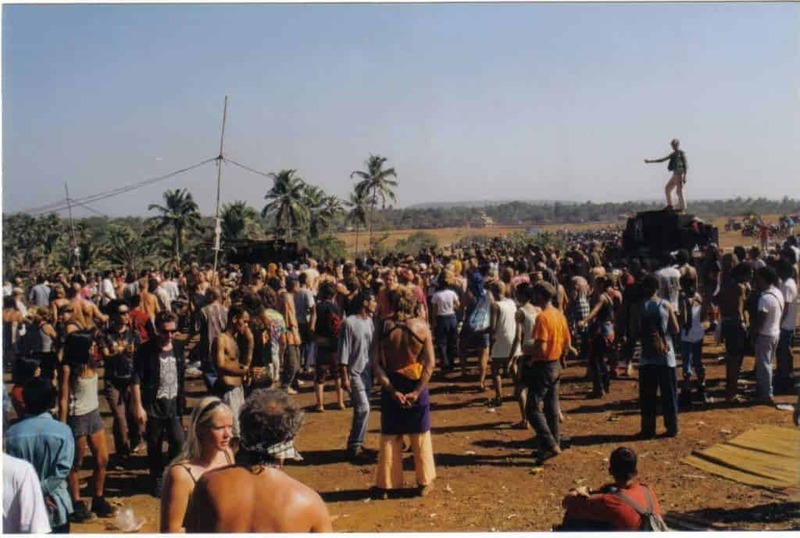 Mandrem, Goa 1992-93 season. (Photo by Andreas Wagner). 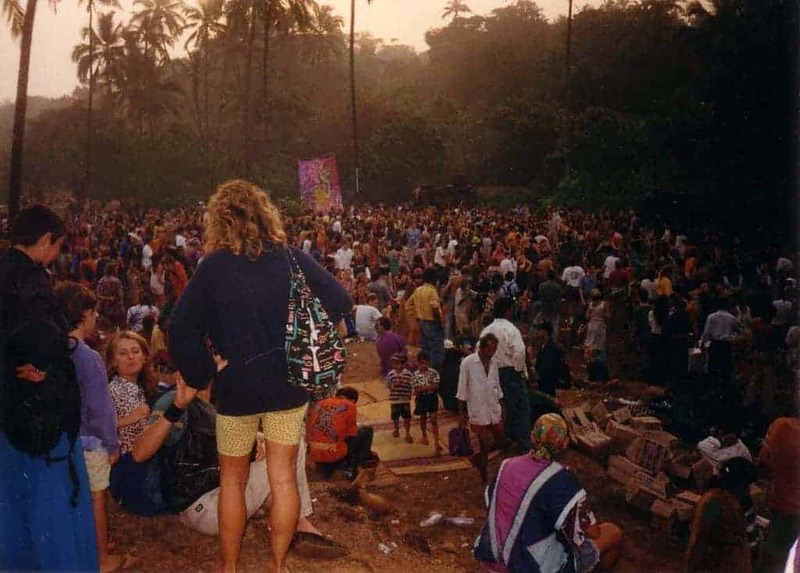 New Years party 1992 in Goa. Sitting 5th from the left, Martin “Youth” Glover. Killing Joke bassist and the founder of Dragonfly Records, one of the first Goa Psychedelic Trance labels. (Photo courtesy of Martin Glover). 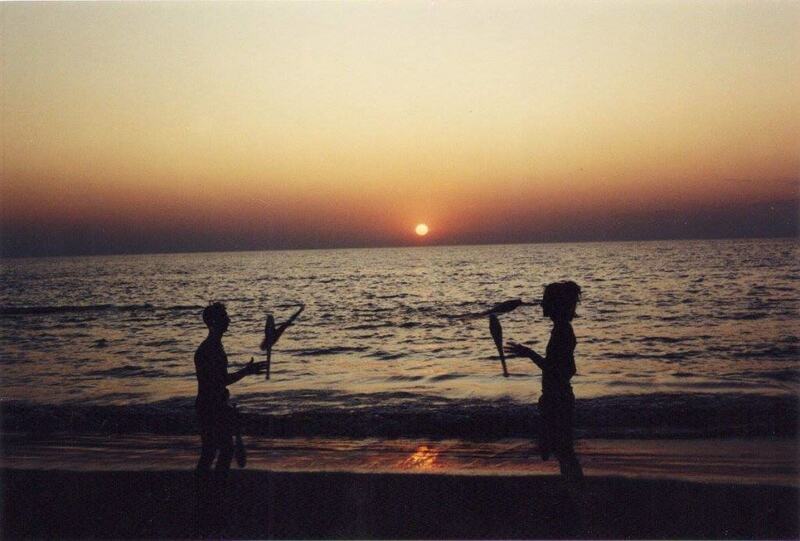 Sunset in Vagator Beach, December 1992. Miki Wisdom & Lamy Richard juggling. (Photo by Adrian Scuppa). Siolim, Goa, 1992. (Photo by Eva Johansson). 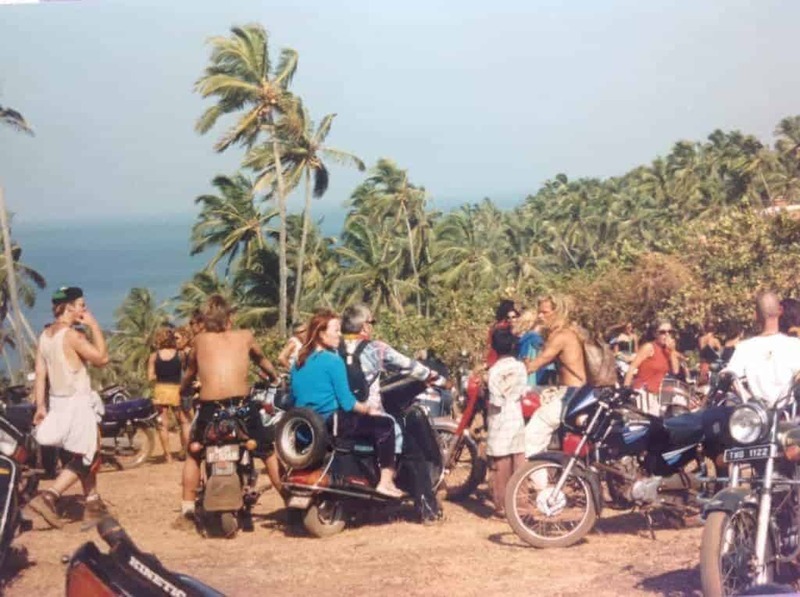 Hippie Bikers  @ Vagator Goa 1992-93 season. (Photo by Nic Space). DJing in a party with Cassette Tapes. Early 90s. 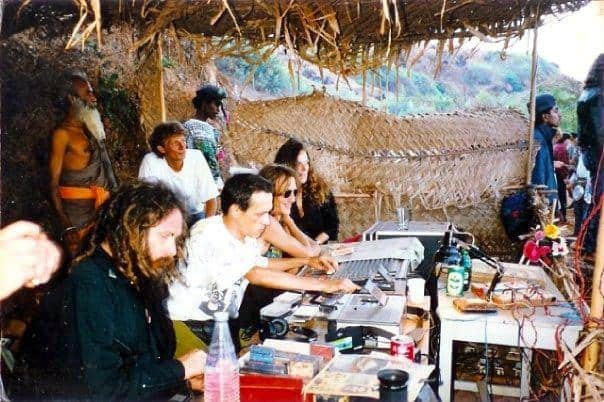 On the left Goa Gil, next to him DJing the legendary DJ Laurent. (No photo credit available). 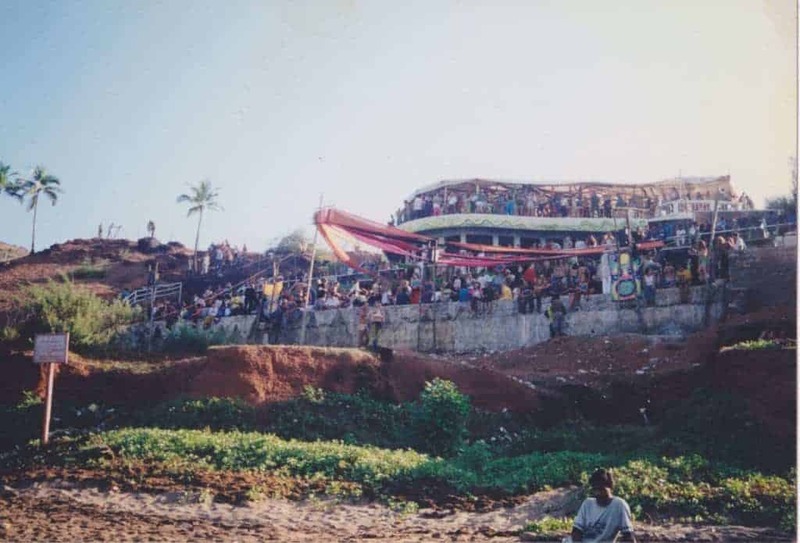 Anjuna, Goa, 1993. (Photo by Lukas Rydholm). Bom Bholenat! Lighting a Chillum. (Photo by Piers Ciappara). 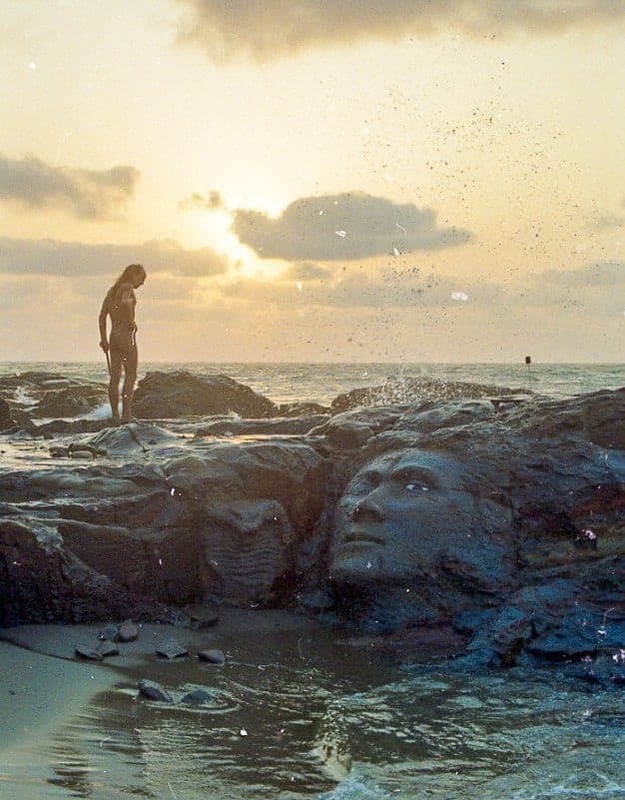 Jungle and his famous Shiva face carving on the rocks of Little Vagator in the early 90s. The sculpture, though heavily eroded by the waves, is still there. (Photo by John Tizi). Goa, 1993. On the left, DJ Miko of California Sunshine. (Photo by Dalit Poliva). Anjuna, Goa, 1993. DJing Goa Gil, on the left standing by the DJ table, Chicago (1200 Micrograms). (Photo by Lukas Rydholm). 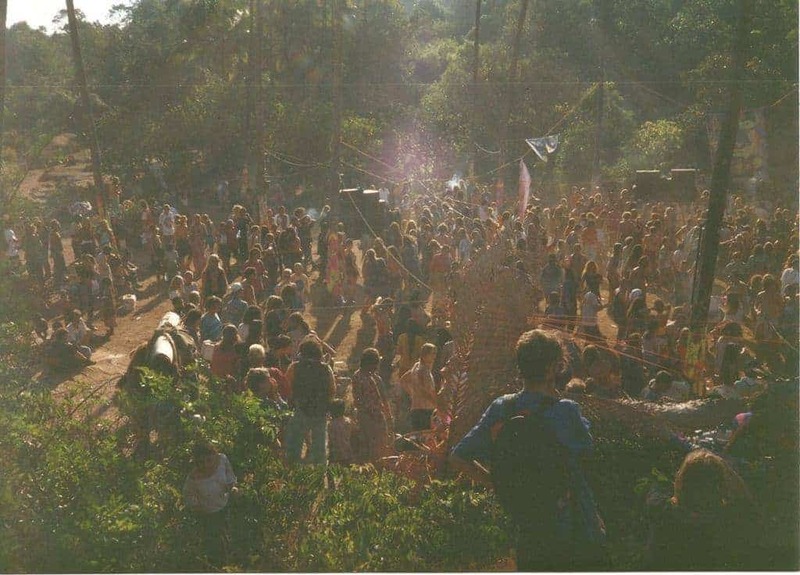 Disco Valley, Goa, February 1994. (Photo by Paddy Owen). Arriving to the party on motorbikes. (Photo by Helena Knight). Above Spaghetti Beach, Goa 1997. Dancing on the speaker – Dr. Vagator. (Photo by Andreas Wagner). 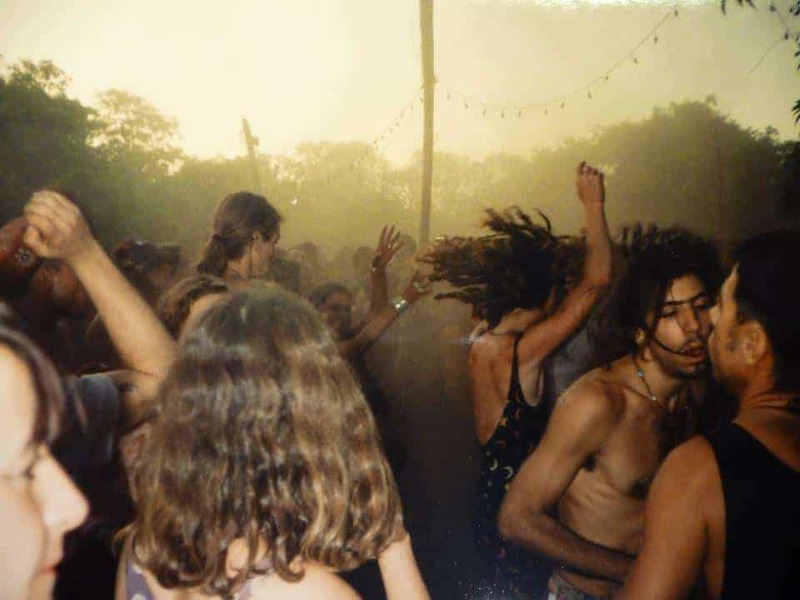 Disco Valley, Goa, March 1st, 1997. DJ Miko (California Sunshine) played the whole party. (Photo by Pietro Nataraja). 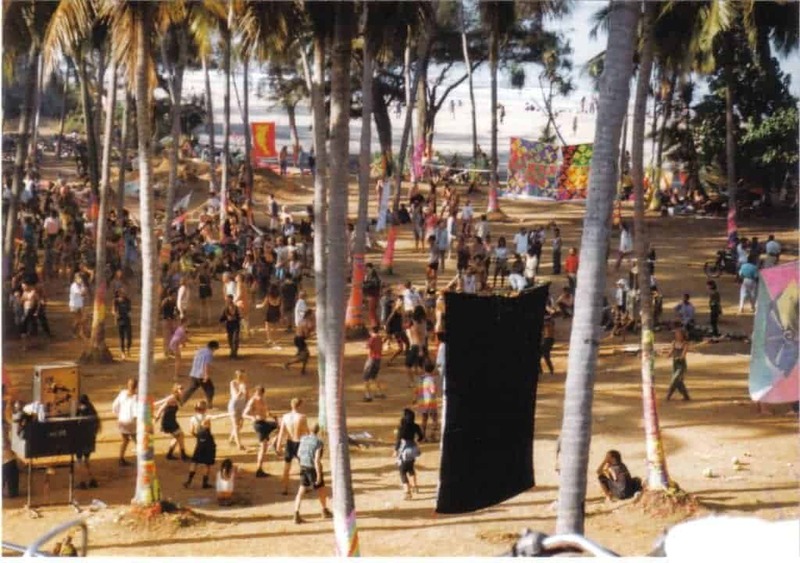 Paradiso, Goa, 1997-8 season. (Photo by Kaila McCulloch Tarrant).